It wasn’t uncommon for a patient to hear this in the past, when the doctor said “We are sorry, there is nothing more we can do.” A situation where brain tumors were found in difficult locations and poor access to reach surgically. Thankfully, with advancement in Neurosurgery, specifically radiosurgery, that phrase doesn’t need to be uttered often. 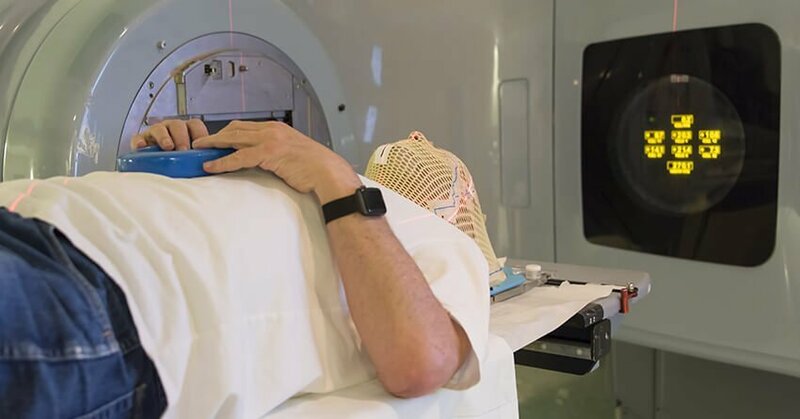 Stereotactic radiosurgery is a growing non-invasive method to treat benign spine and brain tumors (of size less than 3 cm) and metastatic brain disease. 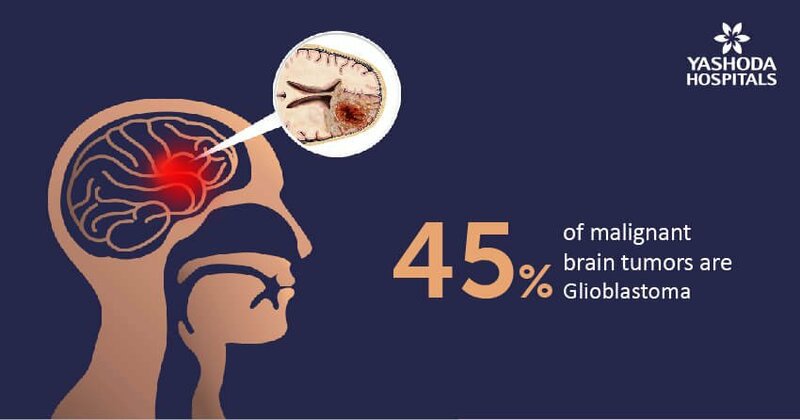 Metastatic brain disease, is a condition when the cancer spreads from one organ or part of the body to brain. Radiosurgery is a bloodless surgery for neurological diseases. This surgery does not require an incision to skull, rather it makes use of a specialized computer-assisted equipment for targeted treatment. 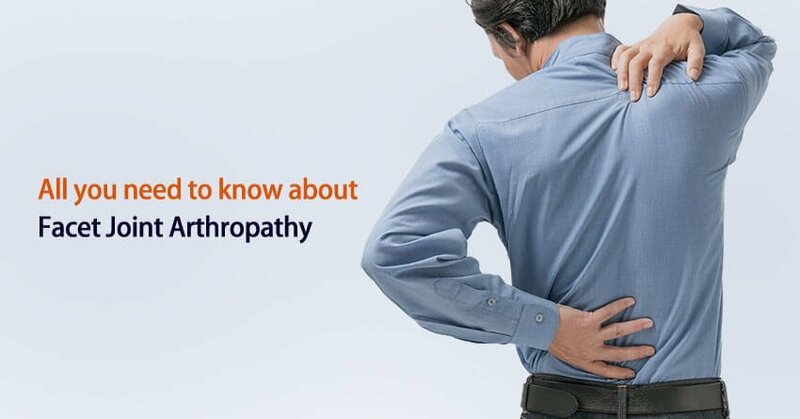 The patient is treated in one to five sessions and can normally return home shortly after the treatment. 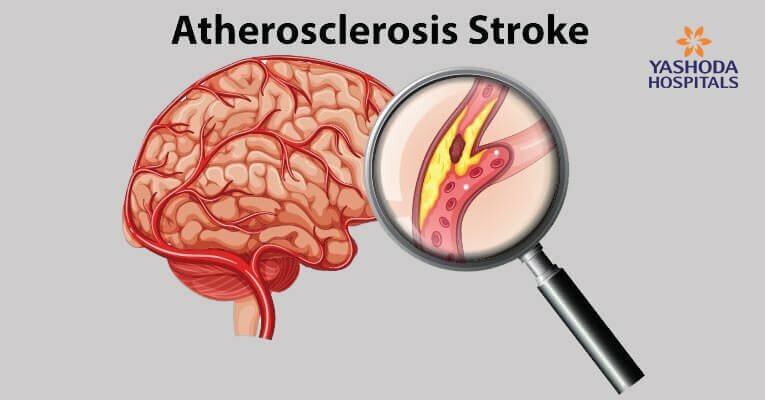 Traditional methods of surgery are ineffective in treating certain high risk brain diseases either due to poor location of the tumor (clot and other abnormalities) or poor health of the patient. 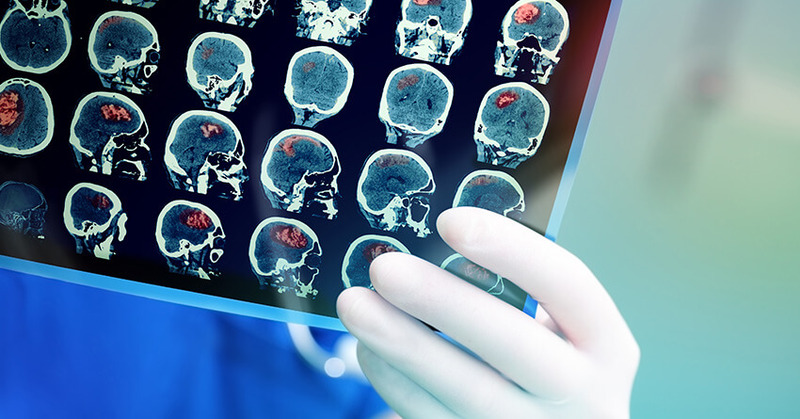 Commonly known issues like brain tumors, blood vessel abnormalities, and few nervous system conditions are very difficult to address with a scalpel. This is where radiosurgery becomes standard choice of care. How is stereotactic radiosurgery performed? Stereotactic radiosurgery (SRS) is very precise and powerful. 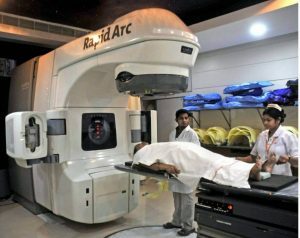 Instead of extensive radiation therapy to treat a problem area, SRS usually consists of a single to five-day treatment of a targeted and very high dose of radiation. 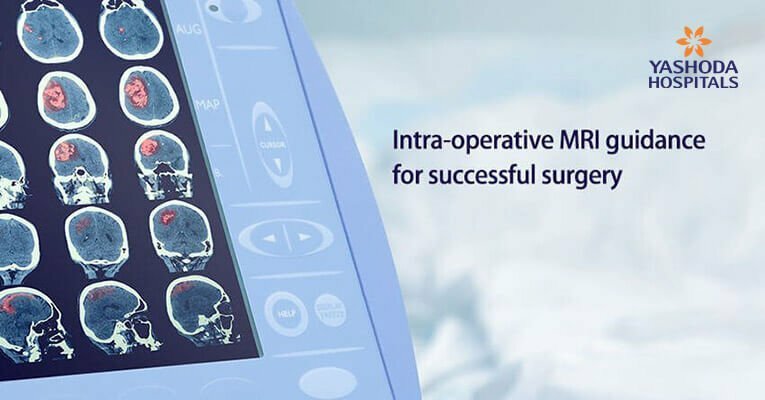 The process utilizes externally generated radiation to inactivate or eradicate defined targets in the brain or spine without the need to make an incision. At the same time, there is reduced risk of brain damage as the adjacent brain parenchyma remains protected. 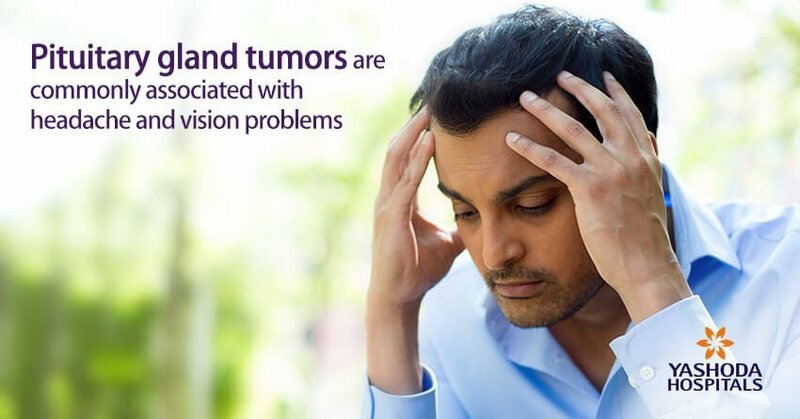 Stereotactic radiosurgery (SRS) was originally developed to treat small, deep brain tumors. 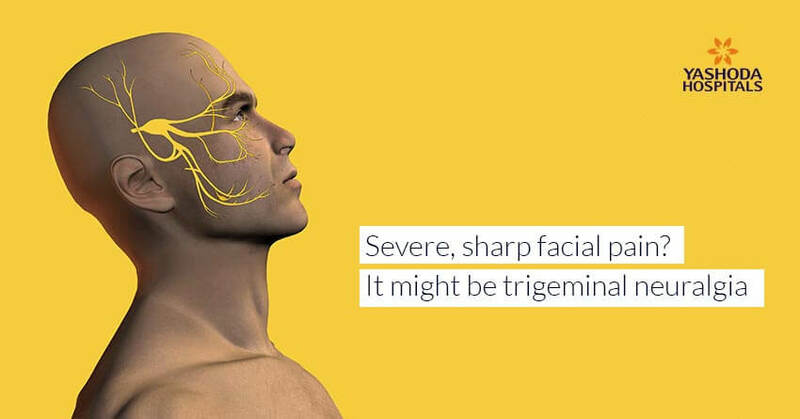 Over the time, SRS is used to treat patients with serious brain disorders, including brain tumors, arteriovenous malformations (AVMs), and trigeminal neuralgia. What kind of tumors and conditions can be treated with stereotactic radiosurgery? Pituitary tumors – Tumors arising in pituitary gland. Meningiomas – They are non cancerous tumors of meninges, the membranes covering the brain and spinal cord. They usually grow slowly without showing any noticeable symptoms. 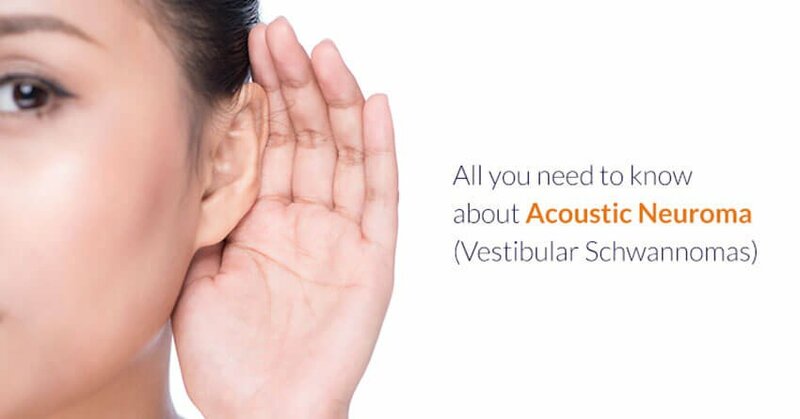 Acoustic schwannomas – They are tumors arising from vestibular nerve, close to sensitive structures like brain stem and cranial nerves. Hemangioblastomas – They are tumors that originate from vasculature of central nervous system. Cavernomas– Cluster of abnormal blood vessels that cause seizures. 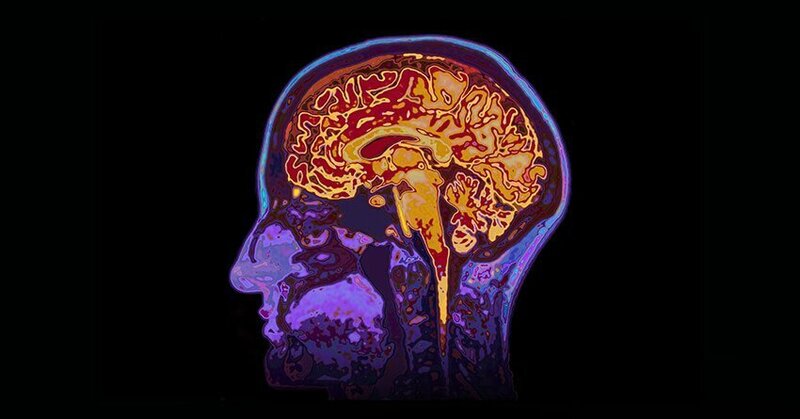 What are the advantages of stereotactic radiosurgery? 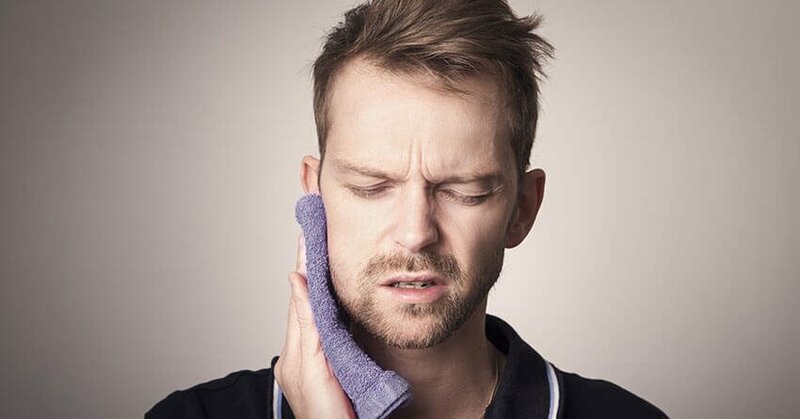 The advantages of radio surgery is that primarily it is non-invasive procedure and patient friendly. 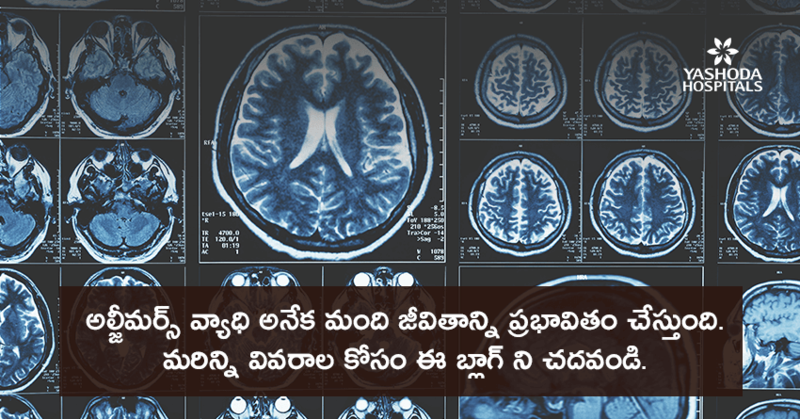 Division of neurosurgery, Yashoda Hospitals performs stereotactic radiosurgery with high precision and accuracy. There is no risk of tumor seeding, hemorrhage and infection. SRS may also be used to treat very elderly patients or patients who are too sick to undergo surgery. Sometimes, SRS is used to kill any remaining tumor cells that may have been missed by conventional surgery. Mch (NIMHANS), Advanced training in Stereotactic Radio-surgery (Brain Lab Academy – Germany). 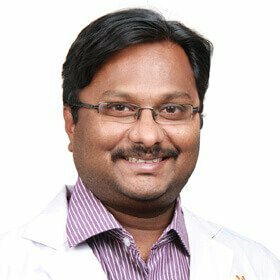 His expertise include frameless stereotactic neurosurgery, minimal invasive spine surgery, spine stabilization, cranial micro neurosurgery, cranio-spinal trauma, endoscopic surgery.